Dr. Freeman Garrick was an undergraduate at UC Berkeley and attended medical school at the University of Southern California. She trained in Emergency Medicine at the Albert Einstein College of Medicine-Jacobi/Montefiore Emergency Medicine Residency Program in New York, serving as chief resident during her final year in 2001. 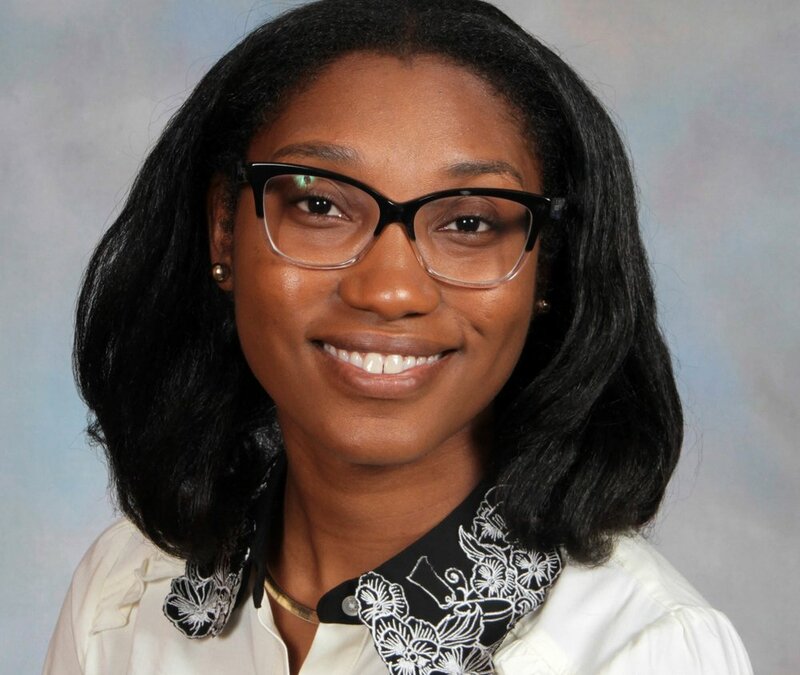 She is a board-certified Emergency Medicine physician who, after completing her residency, obtained a Masters in Science in Epidemiology from Cornell University. 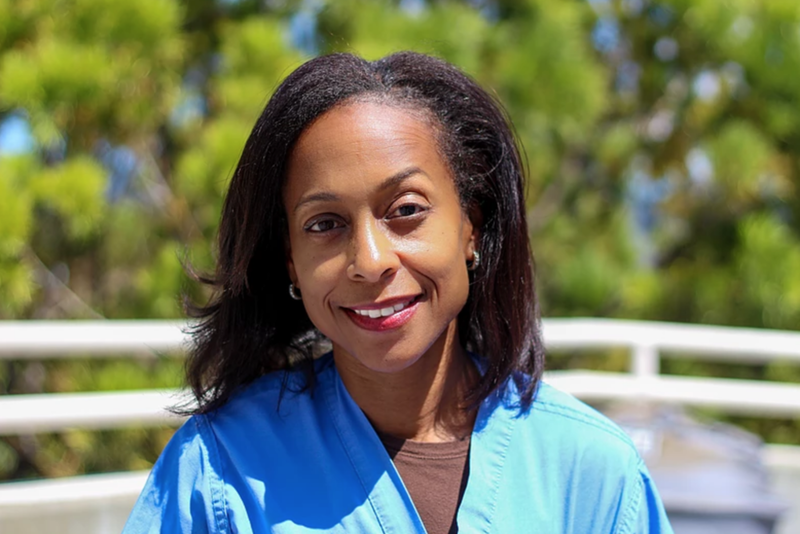 Dr. Freeman Garrick is currently an attending physician at Alameda County Medical Center- Highland Hospital in Oakland, California. Sequoia M. Hall is the Program Manager of Alameda County Health Pathway Partnership (ACHPP) and also serves on the Leadership Council for East Oakland Building Healthy Communities (a place-based initiative of The California Endowment). Prior to joining ACHPP, she worked for ConnectEd: The California Center of College and Career and with San Francisco Public Utilities Commission, Contracts Administration Bureau. For 7 years, she has worked and volunteered in Oakland and Berkeley to pursue her passion in serving disadvantaged youth. She also worked to promote and enhance education for underserved communities in Oakland as a Program Coordinator and Tutor for Healthy Families, Inc. and as a Corps Member for Jumpstart AmeriCorps. Sequoia is a scholarship recipient of the Incentive Awards Program (IAP) of the University of California, Berkeley where she graduated with a Bachelors of Arts in Social Welfare and a minor in Education. She is currently a Master’s in Public Administration Candidate at University of Southern California. Michael Pham is a first generation and low-income scholar at UC Berkeley pursuing a degree in Integrative Biology. Michael comes from a 'Phamily' of 7 boys. His parents emigrated from Vietnam to America. His parents left everything behind in their homeland just so their children could obtain the American-Dream. The sacrifice of his parents motivated Michael to move mountains across campus and his community. Before joining ACHPP, Michael served as Student Director for the Cal Alumni Association advocating for and representing the entire Cal student body. In addition, Michael is a Program Coordinator for the Disabled Etiquette Course he implemented within Bay Area Hospitals teaching volunteers proper techniques when encountering individuals with disabilities.